Instagram is one of the largest social networks in the world, with an average monthly user base of 500 million and an average of 95 million photos shared a day. Get The App - The Instagram app is available on Apple's App Store and on Google Play*. You can use it to take and share photos through your iPhone, iPod Touch, iPad, Google Android Phone or Nexus 7 tablet. 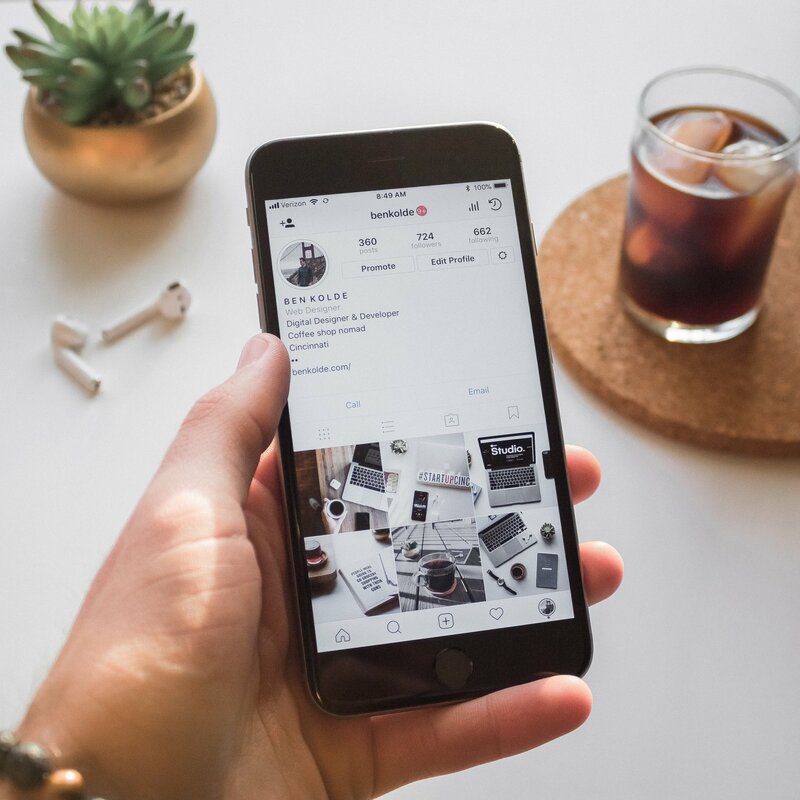 Don't Hide Your Name - When setting up your Instagram profile through the app, make sure you pick a username which clearly reflects your business. For example, If your business is called Luxury Pillows, use 'luxurypillows' as your username. Don't be tempted to shorten it for spacing reasons to something like 'lpillows', as it won't be clear that you're a business. Consider Your Filters - Instagram's filters are a fantastic way to take professional-looking photos with ease. But before slapping on any old filter, take a moment to think about which will look the best. The Next Web has a great guide on how to use Instagram filters like a pro. Experiment - If you've tried out the camera in the Instagram app and aren't keen on the selection of retrotastic filters available, don't worry. There are plenty of other apps you can use to stylise and export your photos to Instagram. Not keen on everything being square? Use Squaready to quickly and easily crop or expand your photos and share them to Instagram. Back Up - If you lose your phone or tablet, you can still access your Instagram feed via the recently-launched Instagram Profiles (check out ours below!). You can also back up all your Instagram photos to your computer at any time by using a tool like Instarchive. Interact With The Community - Just like other social networks, you'll benefit by getting involved in the Instagram user community. Don't be shy - get out there and start liking and commenting on other photos. This will draw other users back to your Instagram profile and then your website! Think Outside The Box - It's easy to import photos from your phone or tablet's photo gallery, meaning you can instagram anything, including snapshots of web pages, photos you've saved from the web and any photos you've taken with your camera phone. Find Out How Well You're Doing - Use Statigram to receive detailed metrics on your Instagram photos, views, likes and more. You can also use it to connect your Instagram account with your Facebook business page. Ask Instagram - Instagram's own 'Instagram for Business' page has some interesting info about how to promote your pics and profile. We hope you enjoy using this fab new Instagram Feed widget. If you have any questions at all don't hesitate to get in touch with your Account Manager. We're always happy to help. Have you got an Instagram account? Come follow us and say hello. 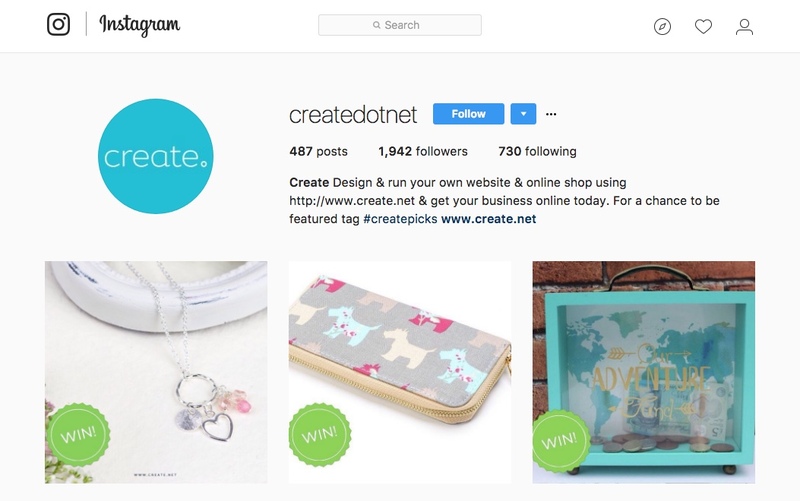 With Create's Instagram Feed widget, you can add photos to your website straight from your phone or tablet, wherever you are. Learn more about Instagram and how to leverage it for your business needs in our other Instagram tips blog posts. The Instagram Feed widget is available on all current Create packages.